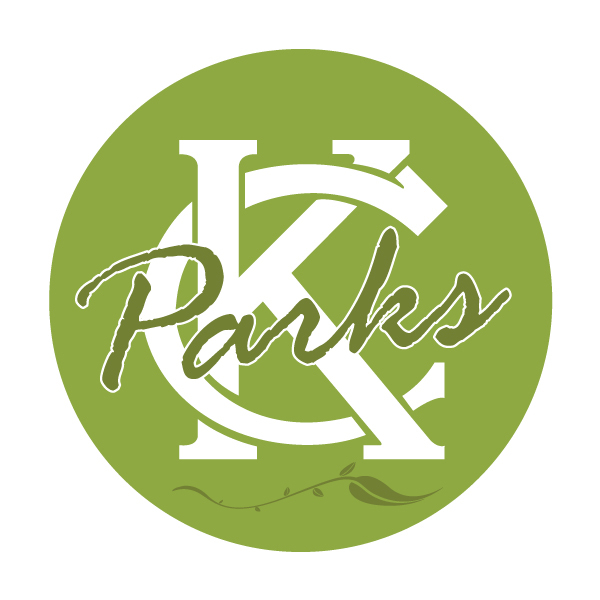 Kansas City's flowing treasures are now energized for the season! 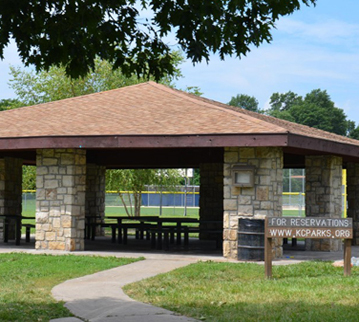 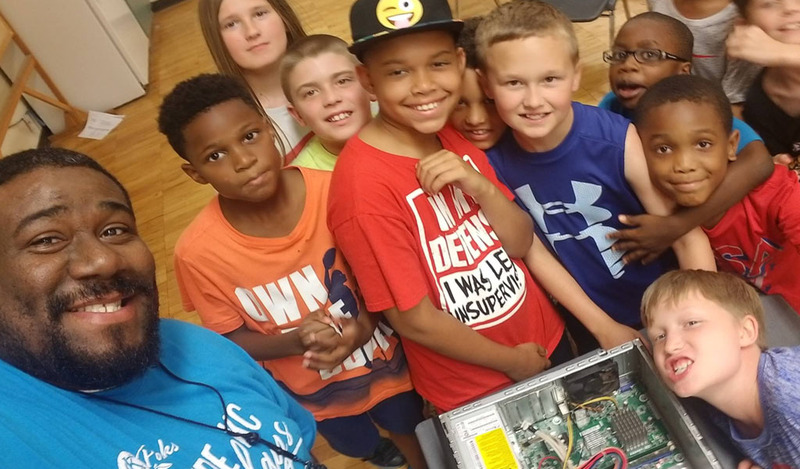 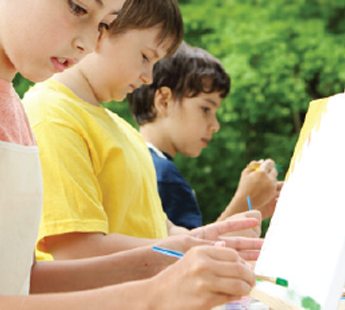 KC Parks day camps are a great way for kids to stay socially, mentally, and physically active this summer! 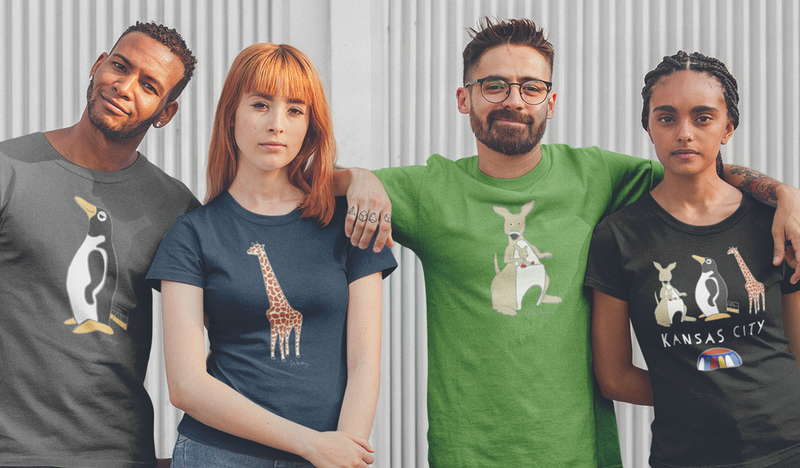 Support Penguin Park with this great merchandise created by local artist Kevin Worley. 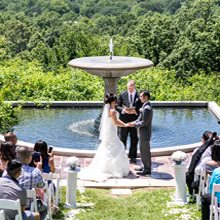 Looking for a ceremony location? 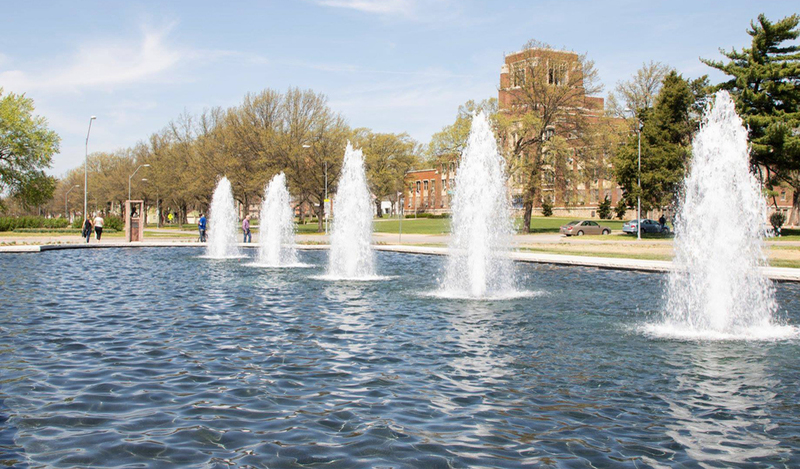 The 2019 fountain season officially kick-off on April 16 at the newly renovated Delbert J. Haff Circle Fountain.